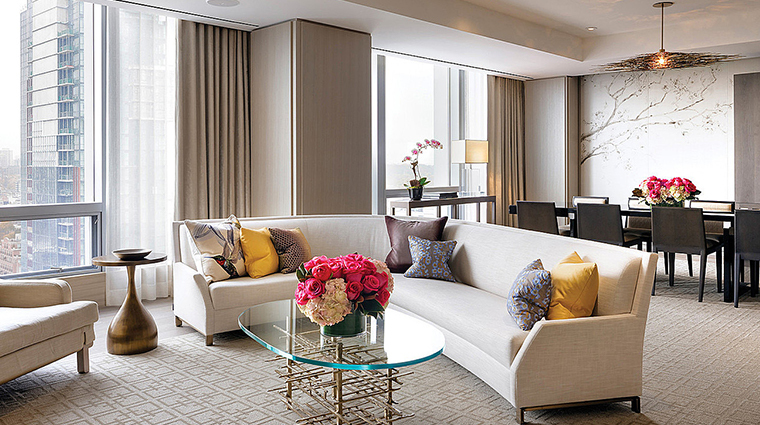 Occupying a gleaming blue glass tower in the elegant Yorkville neighborhood, Four Seasons Hotel Toronto boasts a chic, contemporary residential design style. All rooms have a cool gray color scheme with white and gold accents and lots of neutral wood and granite stonework, most notably in the spacious bathrooms, which have luxe touches such as deep-soaking tubs. You can’t find a better-situated hotel. 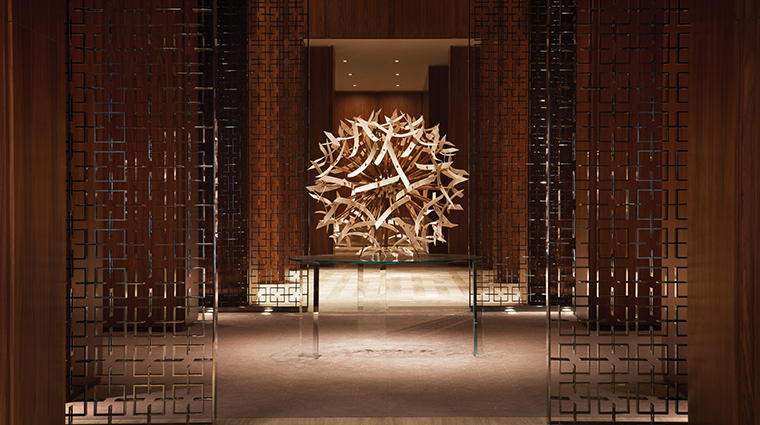 It’s steps from fine shopping, dining and cultural activities — not that you’d even have to leave the Forbes Travel Guide Five-Star hotel to enjoy a taste of fine living. 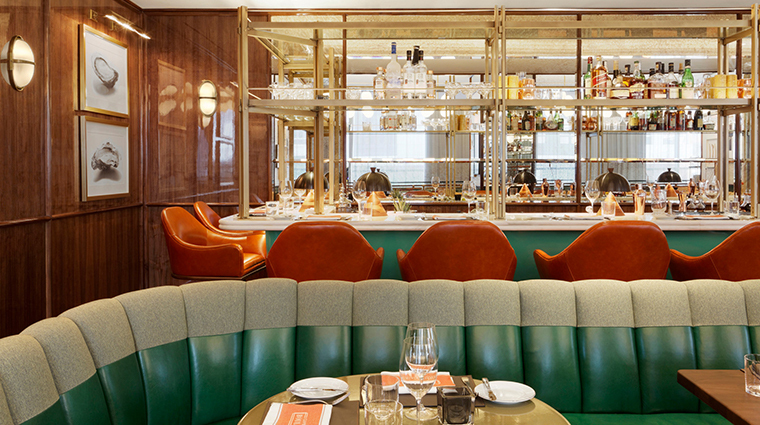 With a Daniel Boulud-helmed restaurant, Café Boulud Toronto, and a fashionable lounge, Dbar, you’ll eat exceptionally well. 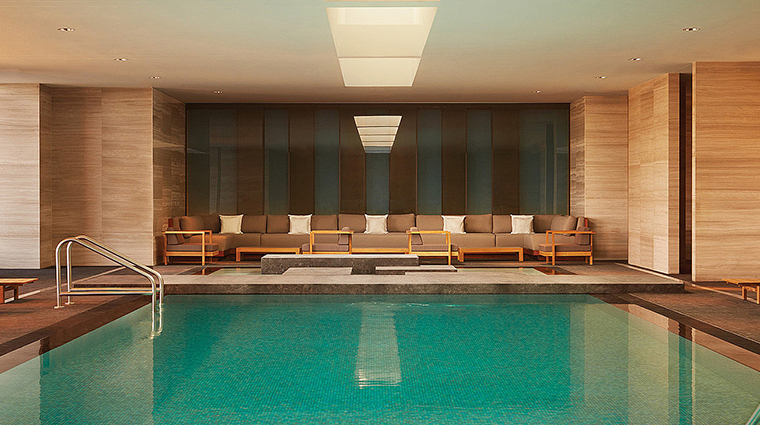 A Four-Star spa offers some of the city’s best treatments. The hotel’s gym is flush with amenities from fruit-infused water to clothes available for borrowing to attend yoga classes. 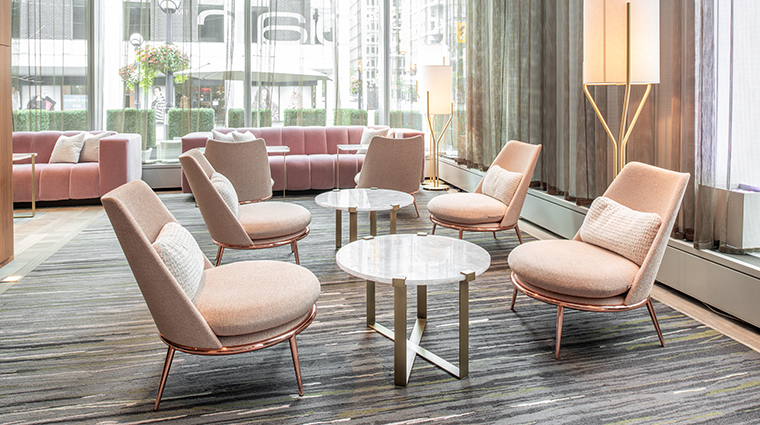 Aside from the amenities, this flagship hotel holds another special significance — Toronto was where the Four Seasons brand launched. 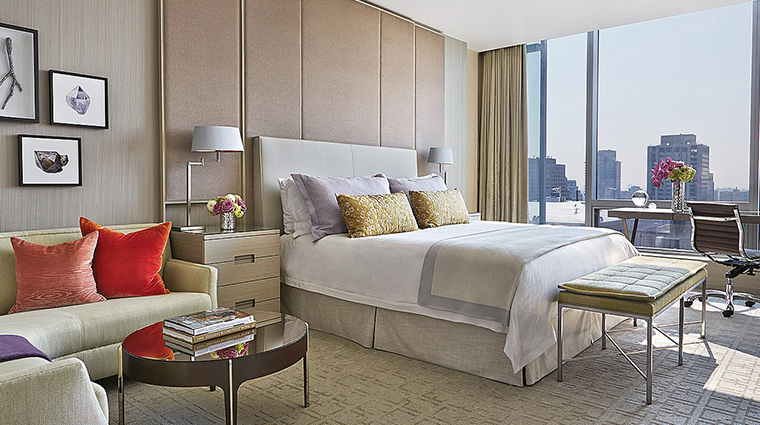 • Service also befits the Four Seasons brand and is incredibly warm and professional. From being offered magazines to read while dining alone to being asked how your day is going, you will leave the hotel feeling like your patronage was valued and appreciated. 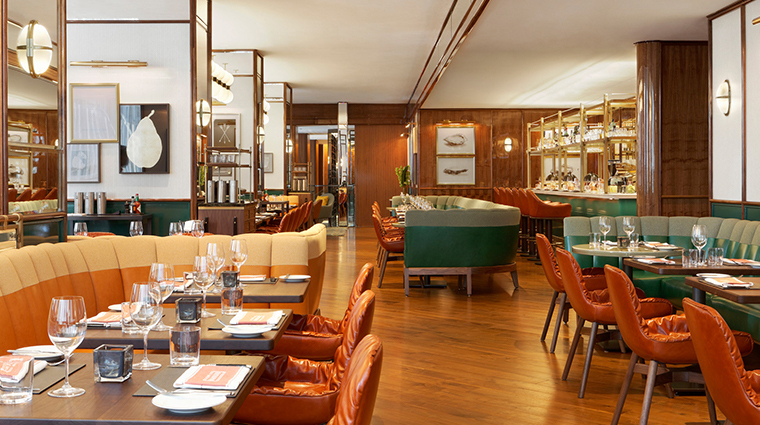 • One of the city’s best restaurants, Four-Star Café Boulud offers a divine marriage of soulful French bistro classics and unexpected twists. 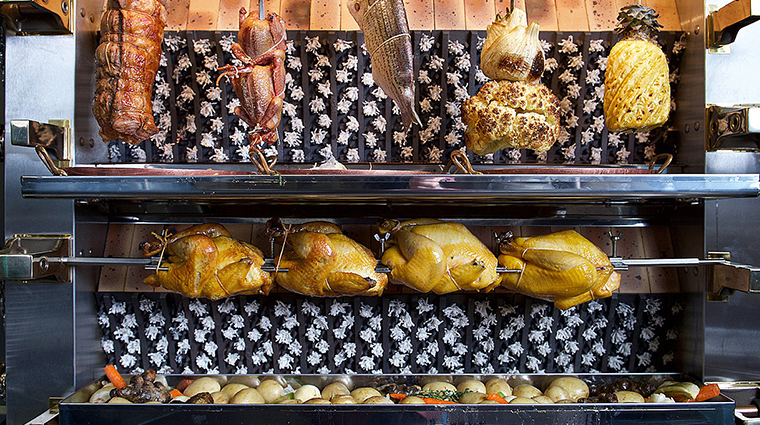 Order the chicken, cooked to juicy perfection on the in-house rotisserie. 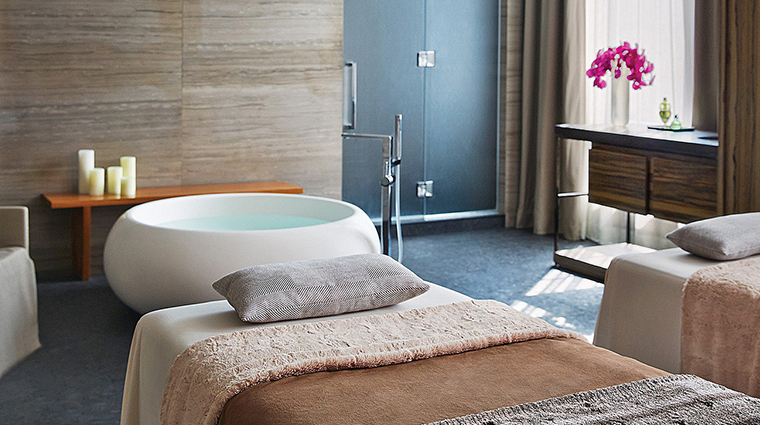 • The 17-treatment-room spa is among the largest in Toronto. Try the Cultural Mosaic of Canada, which blends the city’s many cultures into a decadent spa visit: a foot bath ritual, an Indian head massage, an Asian fusion massage and the Classic European Facial. 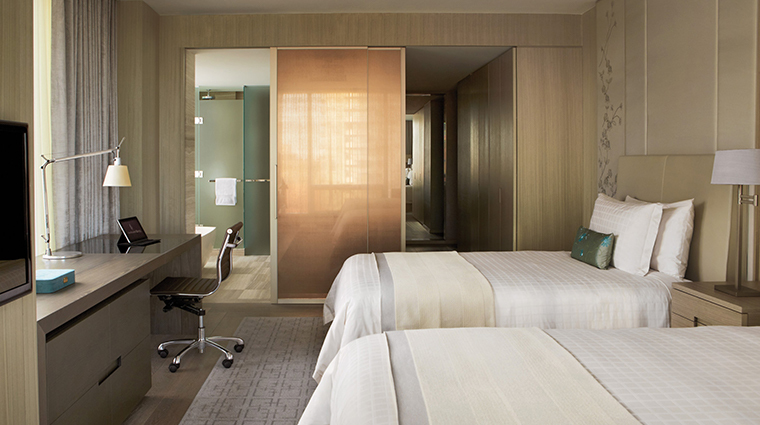 • The spacious, sophisticated guest rooms are a standout, not least because of the spa-like granite bathroom. 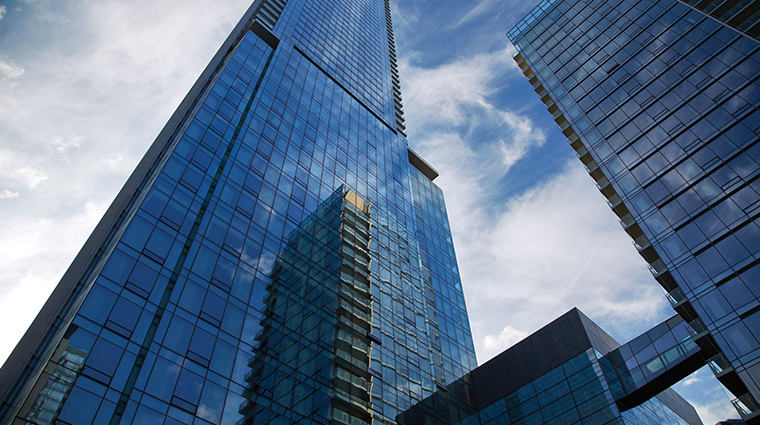 • A central location puts you blocks from the city’s best boutiques on Bloor Street and Yorkville, including Holt Renfrew, Burberry and Prada. 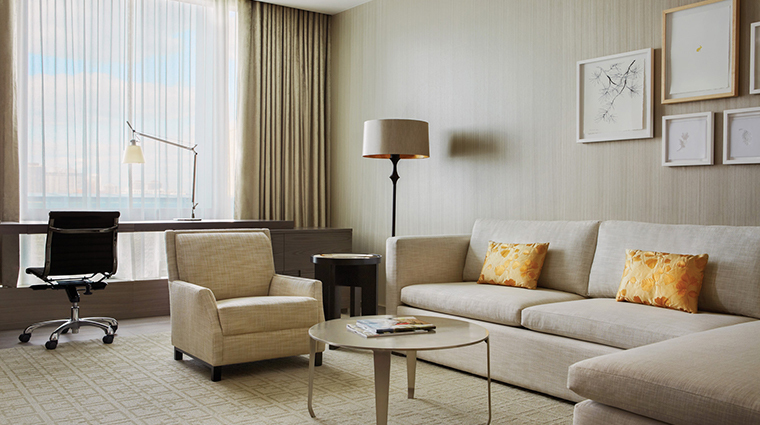 The luxury hotel is also a quick stroll to the Royal Ontario Museum and Bata Shoe Museum. 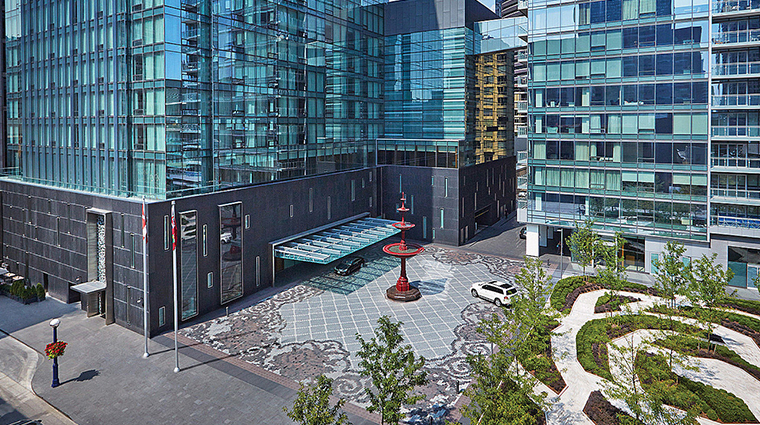 • The GPS may direct you toward the hotel’s Bay Street door, but you’ll want to pull up to the Yorkville Avenue entrance, where a valet and team await to help you. • Kids get their own Five-Star service. 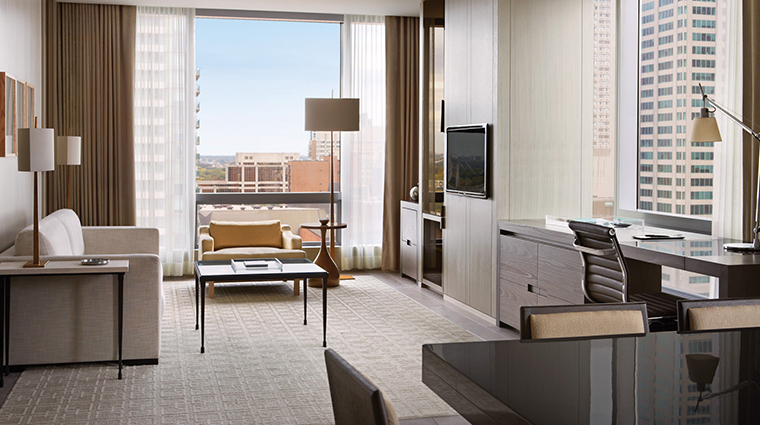 They receive separate welcome amenities, bathrobes, toiletries and a complimentary in-room movie with popcorn. The Toronto hotel also offers a family swim time on the weekends and babysitting services. 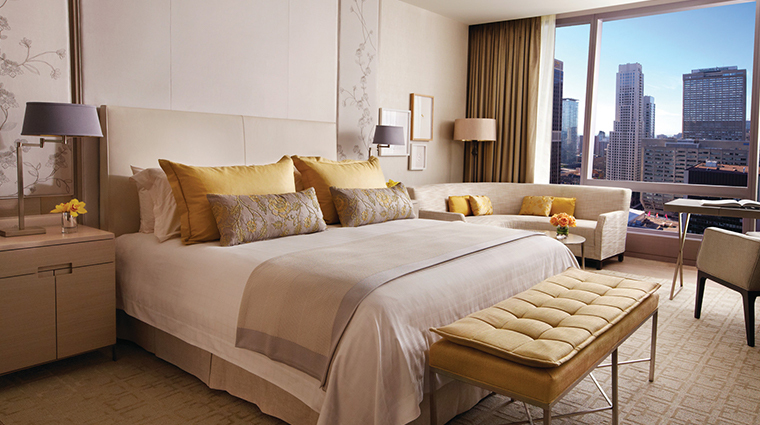 • The beautiful rooms are among the largest in the city. • Accommodations come with the latest technology — high-definition smart TVs, Bose stereo systems and charging stations and iPads that let you summon room service and other hotel services with a touch of a button. A television also is embedded in the bathroom mirror. • The rooms have a residential feel. Most have a curved sofa and coffee table along with floor-to-ceiling windows that look out over the city and open to let in fresh air. • You will want to linger in the granite-covered bathrooms. 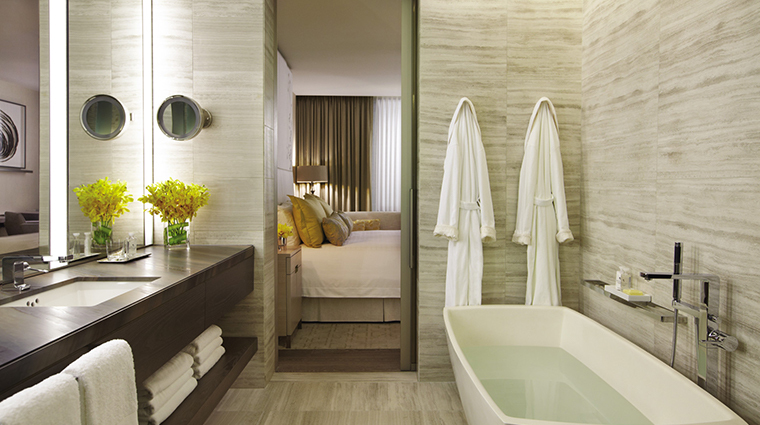 Glass-walled rain showers and standalone quick-filling tubs are equally inviting. They are also outfitted with large tubes of fragrant Etro toiletries from Milan. 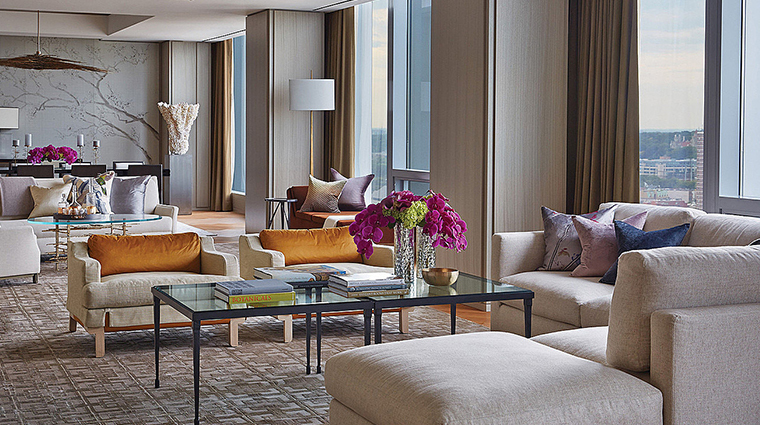 • The most luxurious suite sits on the 20th floor. The Presidential Suite offers a dining room table that seats eight, two seating areas, three bedrooms and original contemporary Canadian art. The kitchen is kitted out with a Miele refrigerator and dishwasher, stove and separate service entrance. • At Café Boulud, meat is a specialty. Choose from selections like the made-in-house charcuterie or the truffled white pork sausage with caramelized onions, apple and mashed potatoes. • Don’t miss the light-as-air lemon ricotta hotcakes at Café Boulud during breakfast or Sunday brunch. Sour cherries lend a burst of tartness, and the Ontario maple syrup a sweet and local touch. • The French restaurant offers a list of tantalizing desserts, but for something different, go for the grapefruit givré. The refreshing dish is made of grapefruit sorbet, grapefruit compote and rose loukoum, and it’s all topped with halva floss, a Middle Eastern confection that looks like cotton candy. 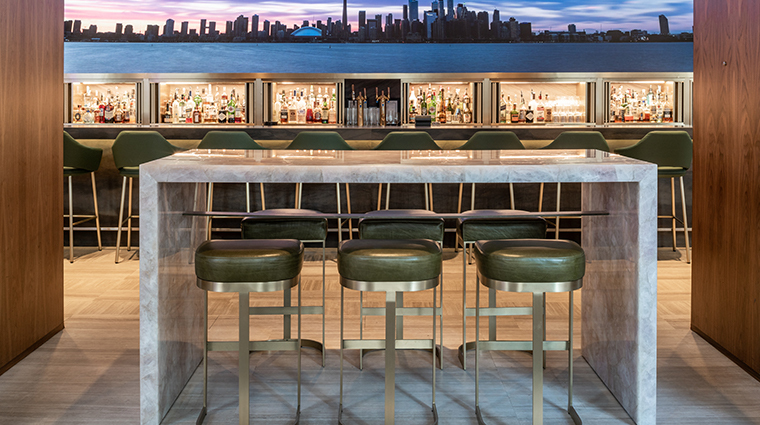 • Dbar welcomes a stylish crowd in the evenings, especially when the DJ arrives. 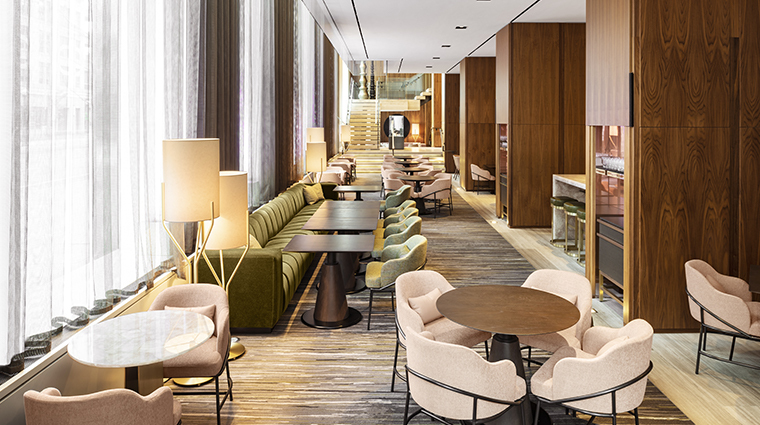 With dim lighting, wood paneling and a contemporary and airy feel, the first-floor lounge is a natural gathering place. • When the weather warms up, Dbar sets up patio tables so that you can people-watch around the Yorkville hotel over confit lamb ribs and mini lobster rolls.